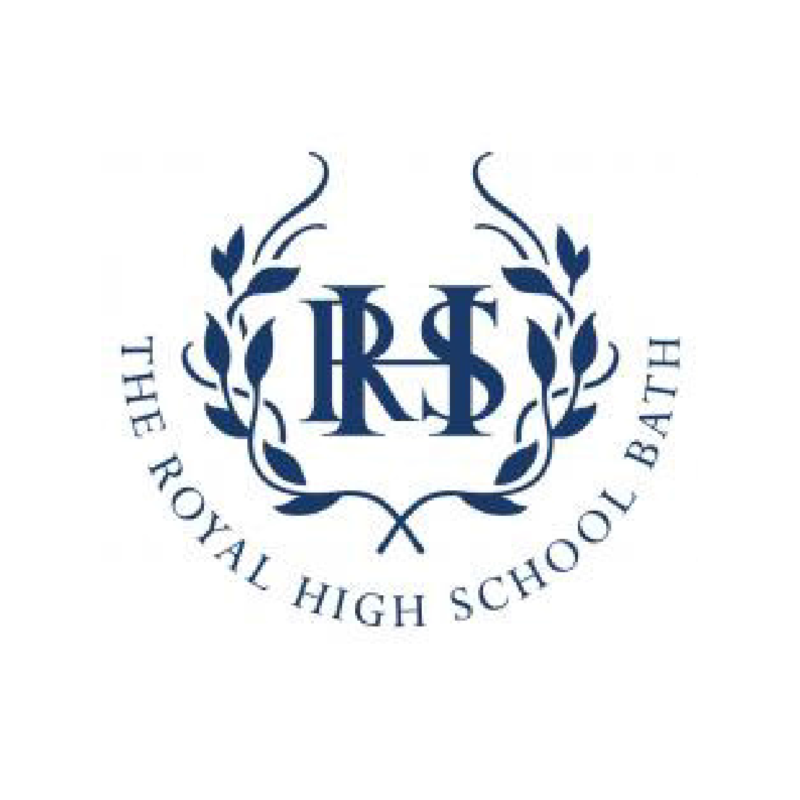 Founded in 1875, the Royal High School is an independent day and boarding school for girls located in the city of Bath, Somerset, England, on Lansdown Hill. The School is within walking distance of the city centre, which has been designated as a UNESCO heritage site. 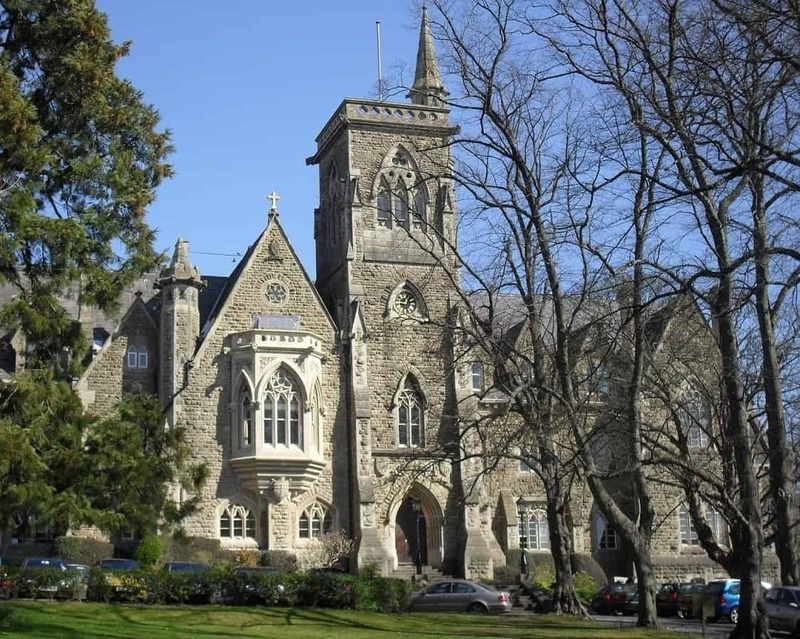 The focal point of the Senior School is the beautiful main building which dates from 1868. It is the only member of the Girls’ Day School Trust that also offers boarding. International students make up 15% of the student body and the School’s ethos is one that emphasises community, multi-culturalism and a global outlook. In addition to a Nursery and a Junior School, there are also a Senior School and a Sixth Form College. The curriculum at the Senior School combines high academic standards with the goal of nurturing a life-long love of learning and discovery. Subject specialisms which range from the usual basics of Mathematics, Sciences and English Language and Literature to Computer Science, Classical Civilisation and Language and the Performing Arts among others, form the foundation of the curriculum. However, the overall approach is multidisciplinary in order for girls to learn how all subjects are interconnected. The Sixth Form College offers traditional A levels and is the only school in Bath and the only GDST which offers the International Baccalaureate. IB scores are excellent with an average of 40 out of 45 points, while the international average is 30. In recent years, all graduates have gone on to university. International students are supported by an excellent programme for English as an Additional Language taught by a well-qualified and experienced specialist. Girls are evaluated before they begin classes and they are taught either in small groups or individually. Instruction covers all areas of language skills: reading, writing, listening and speaking. Instruction for the IELTS exam is also available. Additional support and guidance is provided for girls interested in university education in the UK. An incredibly wide range of activities are available and more are being added every year. Daytime activities include sports clubs and the performing arts, as well as others more directly connected to the academic curriculum. After lessons are finished, there are many other activities to choose from which range from team sports and musical ensembles to photography, cookery, Model United Nations and many others. Participation in the Duke of Edinburgh’s Award is also available. The school’s facilities include two Performing Arts theatres, the Hudson Centre for lectures and meetings, a beautiful Art School, a Sixth Form Café, a renovated Sixth Form College and boarding house, an extensive library, an outdoor swimming pool, a fitness centre, hockey pitches and tennis courts. The school also boasts an impressive new Media Centre that allows the girls to expand their media literacy both academically and creatively. The girls can make use of music and sound recording and radio broadcasting, a CGI green screen, filming and film production, robotics and digital animation. The school is also ICT Mark accredited. Girls can board at the school either weekly or full-time. Senior School girls are housed on the upper floors of the main building so that they are able to easily mix with the day students. Younger girls live in three-person dormitories and older girls in double rooms. Common areas are comfortable and well-equipped with TVs, Wii and internet connection. The girls are cared for by a residential staff of three and a team of assistants. Sixth Form girls are housed either in Gloucester House, which is a separate building located on campus, or in a new Sixth Form area in the main building. Girls have their own study bedrooms and have more independence in their free time, while still being supported by a caring residential staff. International applicants for years 7-8 are expected to sit examinations in English, Mathematics and Non-Verbal Reasoning. In addition, they must also provide a report from their school. For years 9-10, there is also a science test and they may be asked to give a Skype interview. Those applying to the Sixth Form for both A levels and the IB must have at least 6 GCSE/iGCSEs or equivalent with grades of at least B, and A in the subjects they plan to choose at the College. Papers in selected subjects must also be given and a Skype interview may also be requested.